With the recent successes of television shows like “Deadliest Catch,” “Ice Road Truckers,” “Sarah Palin’s Alaska” and “Flying Wild Alaska"—which opened to a record 2.6 million viewers this January—Alaska is now home to more series per capita than any other state, and the trend shows no signs of slowing. Drew Barrymore’s newest feature film “Everybody Loves Whales”—set in Barrow and shot on location in Alaska—is set to be released on January 13, 2012, and John Voight just finished filming a new supernatural thriller (tentatively titled "Ghost Vision") during the winter of 2010-2011. 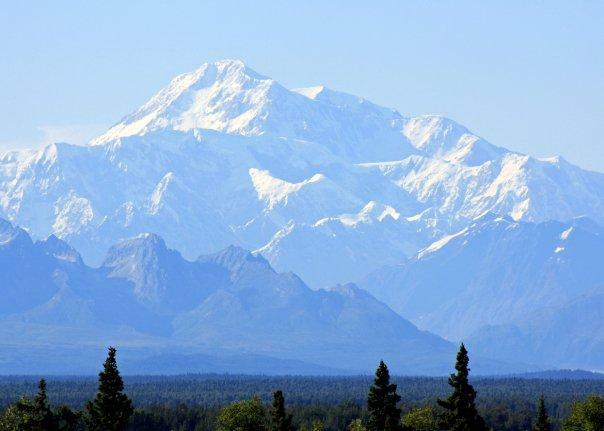 On Tuesday, February 22, 2011, a team of action-movie producers arrived in Anchorage to research a feature film about a dangerous mountain rescue (tentatively titled “The Peak”) that they hope to film in Alaska as early as next year. Written by LisaAnn On March 4, 2011 In "lisa ann o'kane", "lisa ann okane"